Starting to work with a remote development team often becomes a step into the unknown for the customer. Even though modern technology provides communication over great distances, the personal touch remains essential for most customers. But even when deciding upon an expedient and profitable DDT model, the customers still want to know how to establish and monitor their remote employees, who could be located anywhere in the world. Here we offer our list of handy and simple tools to monitor and communicate with your remote team. Jira is an accessible bug tracking system by Atlassian, which is suitable for both large and small teams. It integrates well with Tempo, allowing you to assemble the project and the team in one workplace, as well as tracking the time spent on a particular task. Team Foundation Server is an integrated server suite of developer tools for professional teams. It allows you to share code, track work, and ship software. 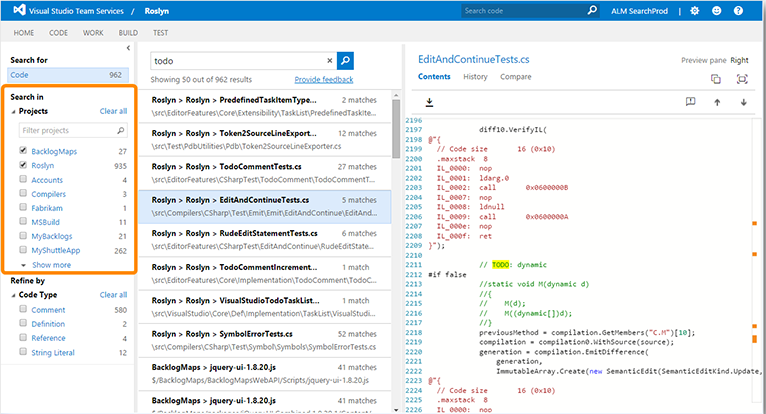 TFS is available as a back-end to numerous integrated development environments but is tailored for Microsoft Visual Studio and Eclipse on all platforms. 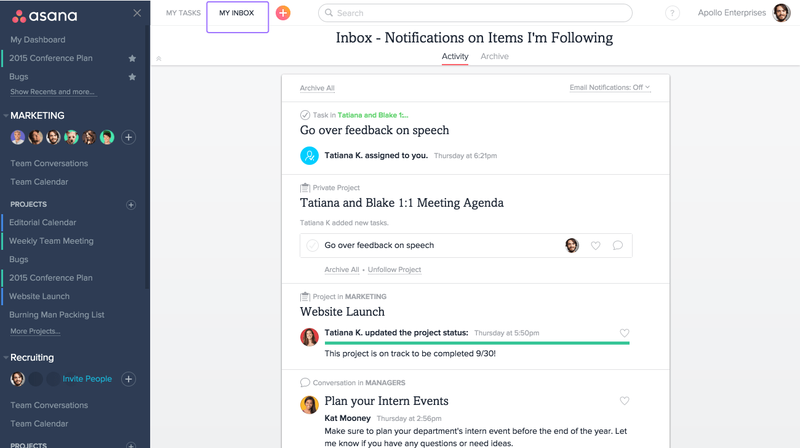 Asana is a popular task and management tool, which allows you to simplify cooperation and communication in a team. 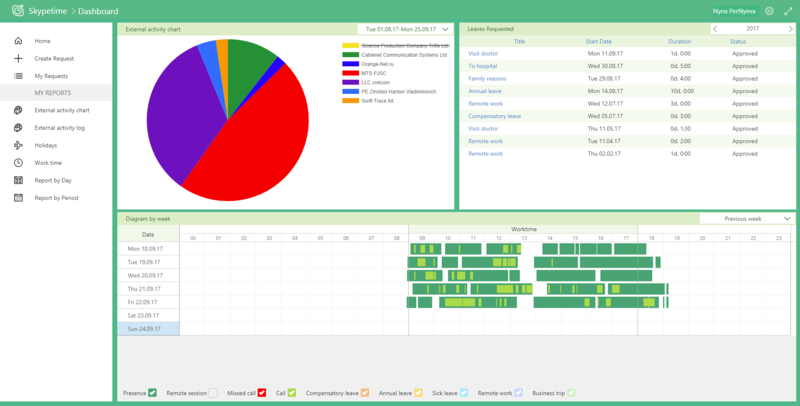 However, it lacks some additional functions such as task dependencies, reporting, and task estimates. To access them, you should purchase a premium account. 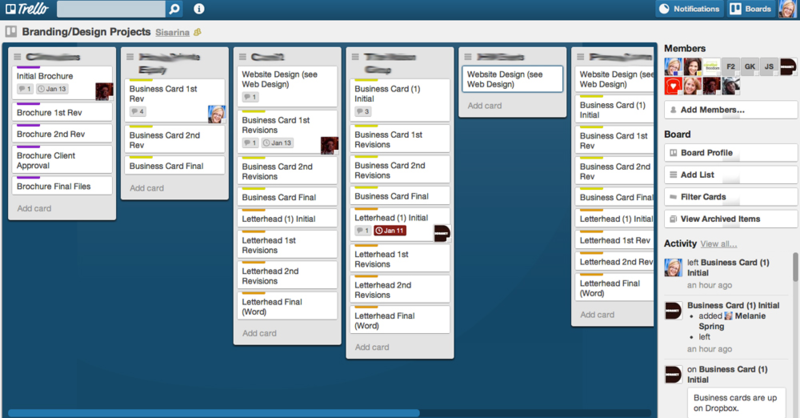 Trello consists of boards with moveable sticker-tickets, allowing ease of movement from the column “Ideas” or “Offers” to the column “Done”. This system is more suitable for small teams and start-ups. 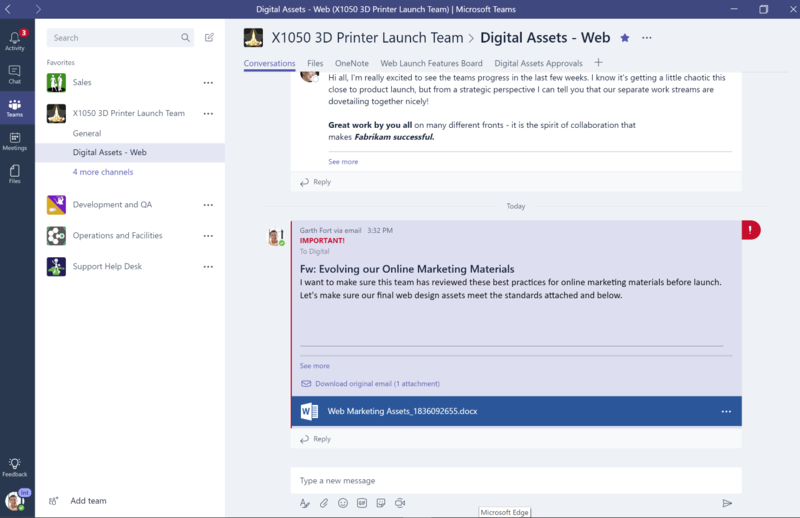 MS Teams is a corporate platform that brings together chat, meetings, notes, and attachments in one workspace. MS Teams unites people, conversations, and materials – along with the necessary tools – and ensures simplicity of interaction between participants to achieve excellent results. 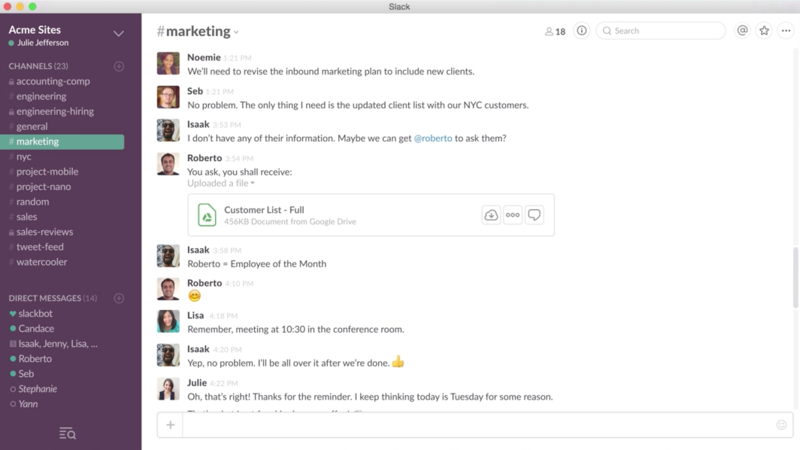 Slack is an online service for carrying out mailing within a team or a large company. In reality, this is a substitute for Skype. 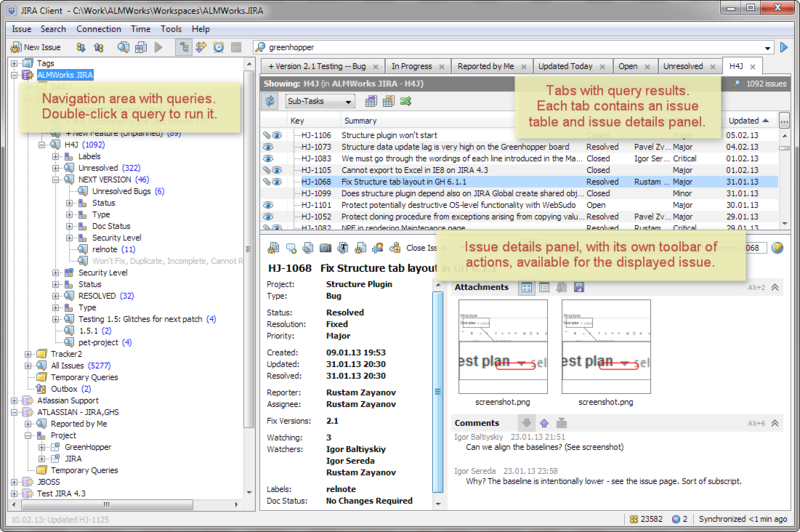 This service is characterized by the ability to closely integrate active dialogs with other applications. 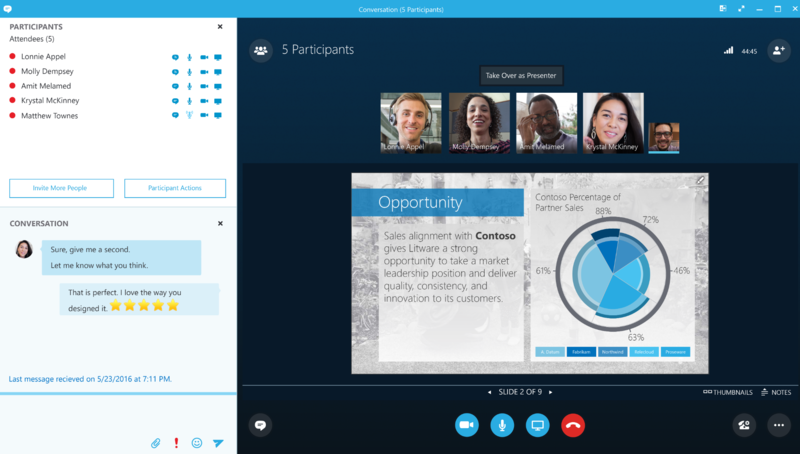 Skype for Business is a sophisticated solution for organizing online meetings. Integrated with Outlook, it allows the scheduling of meetings and conferences with up to 250 participants. You can also record your meetings, share a display, as well as the exchange of text messages. 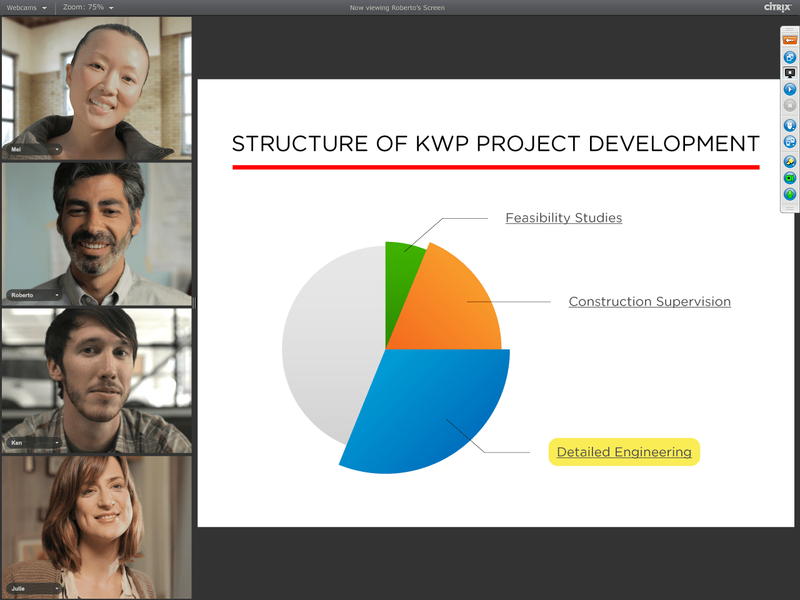 GoToMeeting is a simple tool for organizing video chats. It also allows you to share the screen with other chat participants and to invite other participants without a complicated registration process. However, it has a limit on the number of participants – no more than 51 people. SkypeTime allows you to deal with the absence of employees from their workplaces, holidays, days off, sick leave or overtime. Besides giving a real picture of the working time and activity of employees, SkypeTime also takes care of the safety of the company. Using these or similar applications makes communication as seamless as possible between the in-house and remote teams. To get a consultation and organization of your DDT, please send any requests to info@avicoma.com. What Exactly Happens when You’ve Decided to Work with Dedicated Development Team?